We think the best travel camera is the one that you have with you. 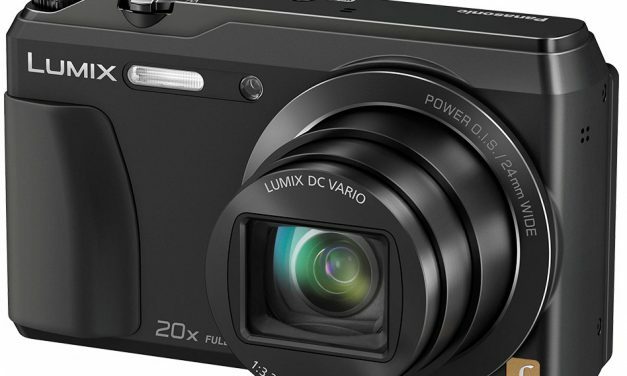 So, we like a compact camera that easily fits in pocket, purse or pack. This one has a good zoom lens-necessary for wildlife photos. We think it takes sharp, clear photos and is easy to use.